3. Stop if no material. 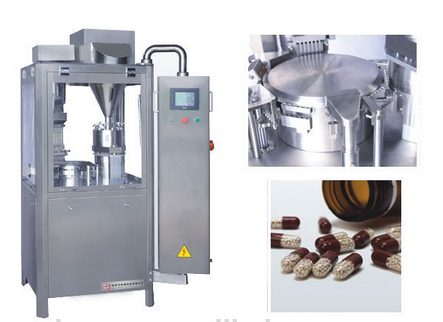 Type NJP- Auto Capsule Filling Machine is designed opposite to the normal models(With open style in dosing station and turret) in Chinese market, and it has been developed to fully enclose stations to ensure their flawless performance. 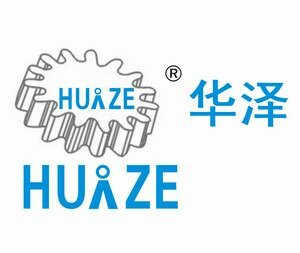 And adopts the advanced technology at home and international similar products, The whole machine appeared as Humanity, Automation, Stability, Beautiful. 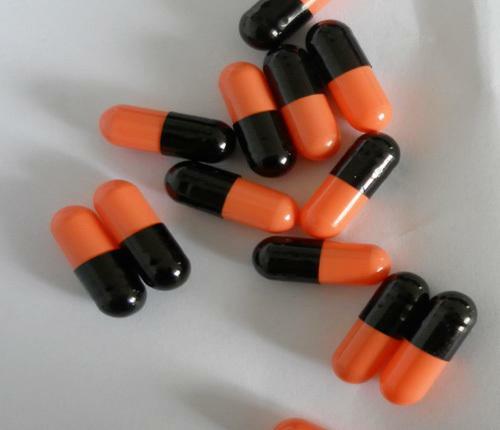 And in accordance with to CE, ISO and GMP international standard. 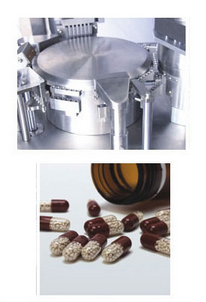 Looking for ideal Capsule Filling Machine Manufacturer & supplier ? We have a wide selection at great prices to help you get creative. 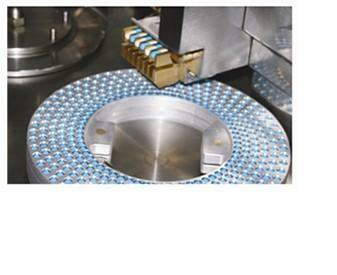 All the Automatic Filling Machine are quality guaranteed. We are China Origin Factory of High Speed Filling Machine. If you have any question, please feel free to contact us.